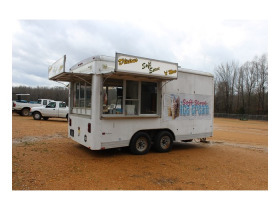 Online Only Bankruptcy Auction - Concession Trailer & Equipment | Taylor Auction & Realty, Inc.
Online Only Bankruptcy Auction - Concession Trailer &amp; Equip. Great potential opportunity for a travel concession business! Items may be inspected at the Taylor Auction Facility. Taylor Auction & Realty, Inc. provides ample opportunity for an inspection. Taylor Auction & Realty, Inc. reserves the right to withdraw or re-catalog items in this auction. Arrangements for removal or shipping must be made prior to the end of the sale. It is the buyers' responsibility to check the entire lot contents before removing from the premises in the presence of a Taylor Auction & Realty, Inc. employee. We will not be held responsible for damaged or missing pieces once the package is in possession of the bidder. It is your responsibility to review your purchases and their condition. Any item not picked up on the day(s) of removal, will automatically be charged to your credit card. If items are not picked up, you must contact us (662-226-2080), otherwise the items are held for 7 days at a $10.00 charge per day. If you have a large amount, other charges may apply. In addition to the storage fee, the buyer is also responsible for paying labor costs to prepare your items for removal. If items are not picked up within 7 days of removal day, all items left become the sole property of Taylor Auction & Realty, Inc. & no refund is given. No leniency in regard to this policy! If buyer does not pick up items or make payments up to date on merchandise, the buyer is flagged for all MarkNet auctions. This includes all auction companies that are a part of the MarknetAlliance Organization www.marknetalliance.com. This means, you will not be able to bid on any online auction of auction companies associated with Marknet Alliance. By placing a bid, you agree to all of the terms and conditions which may be set forth by each individual auction company and expressly acknowledge and affirm that you have read and are familiar with the terms and conditions of each individual auction company as well as each terms and conditions of each individual auction. The Auctioneer/ Auction Company have the sole discretion to advance the bidding and may reject any and all bids which in the Auctioneers sole discretion does not advance and/or injurious to the auction, including but not limited to minimal suspicious and/or suspect advances. The Auctioneer shall have sole discretion in deciding the successful bidder in the event of a bidding dispute. By placing a bid, you acknowledge that your bid is a legally binding offer to purchase the item or property being auctioned. Times shall be of the essence. Taylor Auction & Realty, Inc. reserves the right to withdraw or re-catalog items in this auction. Auction company employees may bid on auction items for personal consumption. Winning high bidders are notified by email when all items in the auction have closed. Bidders are responsible for checking their email to receive notification that they have won a lot(s). 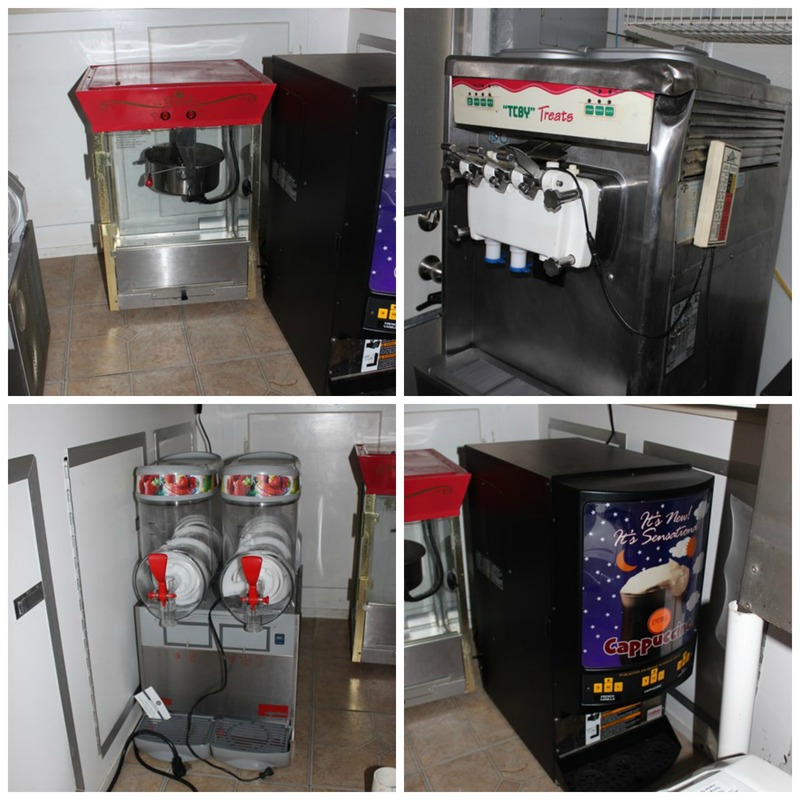 This auction features EXTENDED BIDDING! Any lot that gets a bid within five minutes of its Scheduled Closing Time will remain open for bids past its normal close; it will go into extended bidding. It will remain open until there are no bids on that lot for five minutes. If you have questions please call us. This auction features EXTEND ALL BIDDING! NOTE: This feature extends the bidding for all lots on the auction. The auction will be extended for the amount of time supplied in the Auto Extend field which is 5 minutes. This behaves differently than normal Auto Extend. If the End Time is 6:00 PM, Auto Extend is set as 5, and a bid is placed 3 minutes before the end of the auction, this will only extend the auction to 6:02 PM.  The actual end time shown for the auction is the end time for all items and other bidders are always given the amount of time supplied as Auto Extend to consider placing a bid. Please note, that this feature changes the actual end time of the auction and that no notification of this extension is currently given to bidders. Please, make sure that you are online at the end of this auction so you do not miss out. If you have questions please call us 662-226-2080. LOCATION: These items are located at the Taylor Auction & Realty Facility.